We provide full service of nail spa. Our technicians are licensed and have years experience in nail spa career. We excess or meet the standard of State requirement. Cleanliness and hygiene is our first priority, we use autoclave sterilization system to ensure all tools to be cleaned and sterilized, and other nail care supplies are single-use disposal. 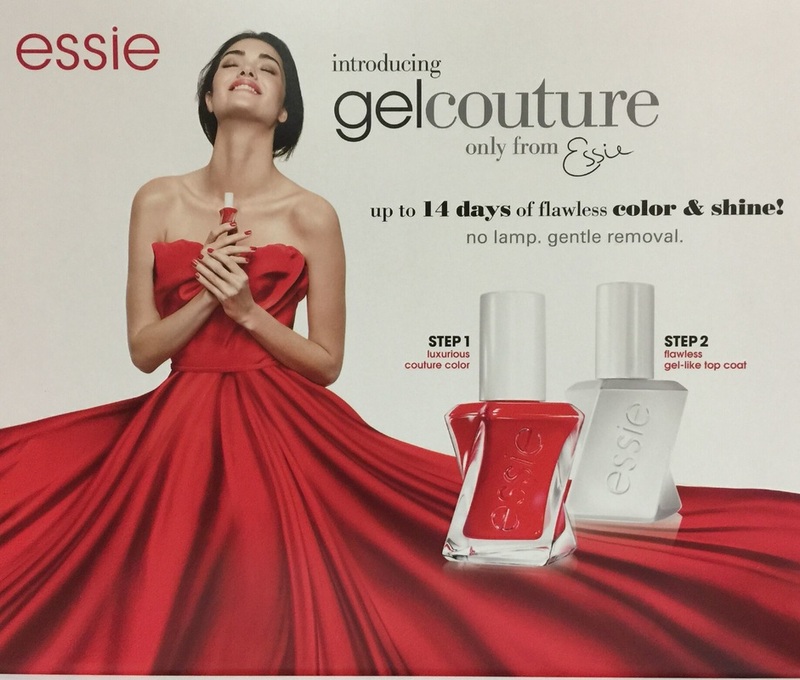 ​Extra $5 for Essie Gel Couture to Manicure or Pedicure.